Union Bank of India has published notification for the post of credit officer. Union Bank Recruitment 2017 will be conducted for recruitment of 200 credit officers. This is very good opportunity for candidates who want to make a career in banking sector. Applications are already started, Interested candidate must check eligibility and can apply online. Last date to apply online for Union Bank Recruitment 2017 is 4-11-2017. 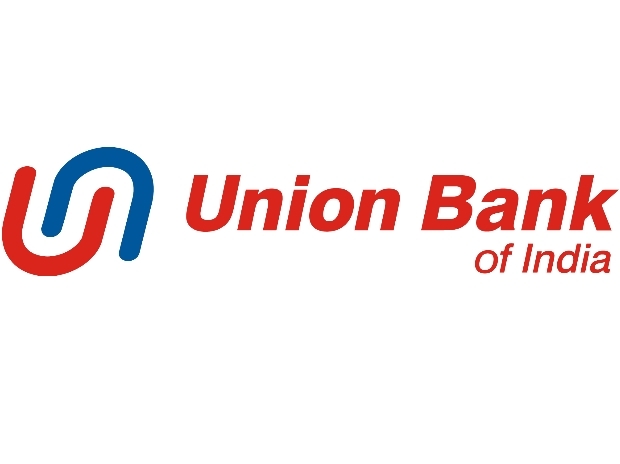 All details about union bank credit officer recruitment like Vacancy, Eligibility, Exam Pattern, Selection Process, Union Bank Credit officer exam books, how to apply is given below. Vacancy details for Union Bank Credit Officer Recruitment is given below. 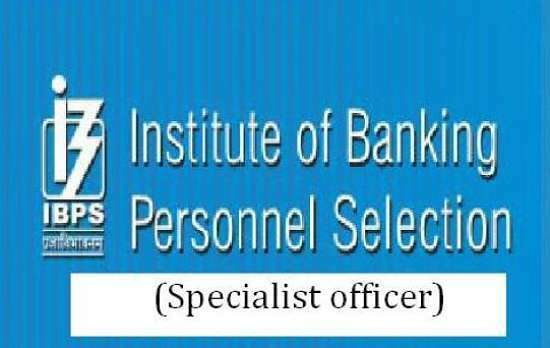 The number of vacancies are tentative and can be changed at sole discretion of the Bank. Eligibility for Union bank credit officer recruitment is given below. Total 200 multiple choice questions carrying a total of 200 Marks. 2. Quantitative Aptitude 50 multiple choice questions carrying a total of 50 marks. 3. Professional knowledge relevant to the post. – 50 multiple choice questions carrying atotal of 100 marks. At First, go to the Official Website. Check for Union bank Recruitment notification. Read all the details carefully/Read his post completely. Fill the application with all the required fields.